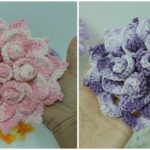 Let’s rest from crocheting warm clothing and accessories and think about decoration for our clothing or home interior and many other things. 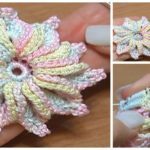 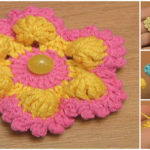 Today at pretty-ideas.com we have searched for you very beautiful petal flower and also video tutorial in which everything is clearly explained by flower’s author. 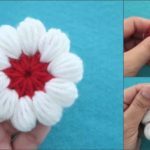 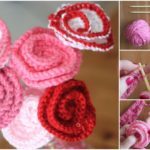 Choose colors and crochet many flower to make your children’s sweater and many other items more attractive, Or make your blanket more beautiful. 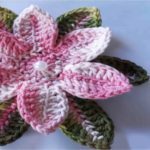 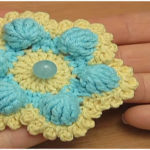 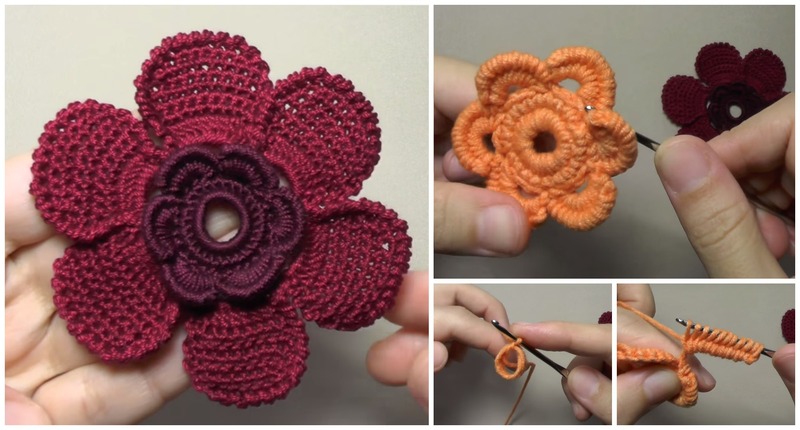 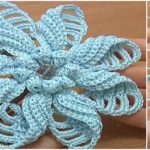 Crocheting this petal flower is very enjoyable and it will be pleasure to spend your free time. 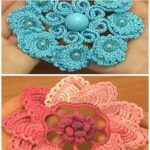 With result you will be happy.